How do you stay relevant in a world of constant change? With the mantra "Mobile first to AI first" reverberating throughout strategy discussions, how does your brand keep up? 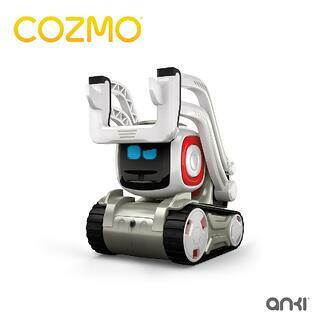 In this webinar, you’ll learn how Anki—creators of Cozmo the hot new consumer robot—partnered with CMB to leverage the behavioral psychology of consumer emotions and social identity to inform their product roadmap, marketing and ultimately dominate the 2017 holiday season.